The joint efforts from the two companies would be advancing electric/hybrid automobile-related semiconductor technology. The efforts also extensively focus on transitioning innovative research to full-fledged production. 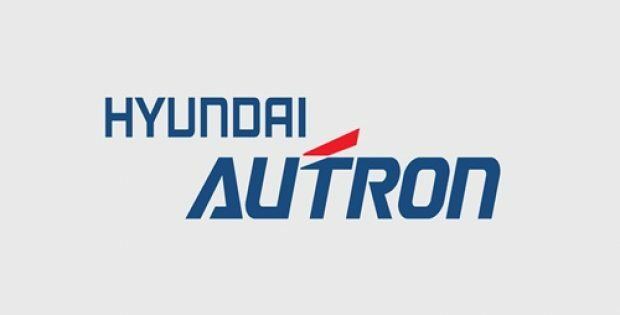 STMicroelectronics (STM), a renowned French-Italian multinational electronics & semiconductor firm and Hyundai Autron, a R&D firm specializing in electronic automotive control, have reportedly announced the launch of their Autron-ST Development Lab, also called the ASDL, in Seoul, South Korea. Reports cite, the ASDL has been launched to facilitate engineers from both firms with an ideal environment to collaborate on developing pioneering & innovative solutions for eco-friendly automobiles, with a special focus upon powertrain controllers. According to a report by Nasdaq, reinforcing the competitive edge of both firms, the ASDL further builds on cooperation in place for over 5-years & helps strengthen and expedite the efficiency of effectively developing next-gen products that fulfil challenging performance & quality requirements for the companies’ automotive customers. The Executive V.P of Sales & Marketing, STMicroelectronics Asia Pacific, Jerome Roux stated that the ASDL launched with Hyundai Autron builds upon the success of the firm’s initial cooperation on automotive electronic control systems & further propagates its vision for Smart Driving in near future. Roux further added, the company is thrilled to continue its strong cooperation with Hyundai Autron and help them accomplish their respective goals through its expertise in automotive applications & extensive semiconductor technology offerings. For the record, the two companies have earlier collaborated to jointly develop a semiconductor designed for Valve Controlled Injection (VCI), which is used inside Hyundai’s subcompact crossover SUV, Hyundai Kona. 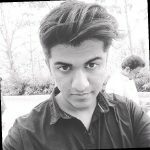 Moreover, recently Hyundai Autron has been expanding its research & development efforts to better support the rising demands for eco-friendly automobiles, connective technology & self-driving cars. With growing demands for safer, environmentally-friendly & more connected automobiles, the demand for automotive semiconductors is also expected to grow, making the collaboration beneficial for the firms in coming years. According to reports, the financial information related to the launch of the Autron-ST Development Lab has not been unveiled by the companies yet.